China Gold Leaps, Kicks and Whirls at Parade of Nations | Love Productions Inc. Calling it acrobatics is putting it mildly. 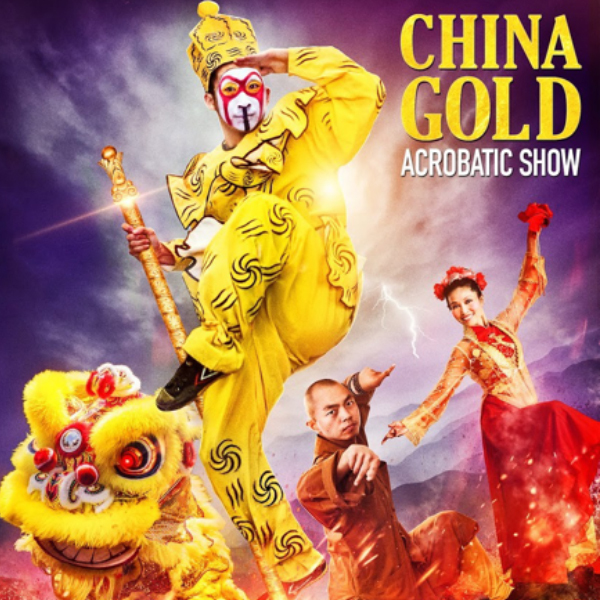 China Gold, the headline act for the 2017 Parade of Nations, presents a martial arts-based display of strength, speed and agility.